So, wait, can you tell me what an alternator is in the first place? I’m not a car guy so I have no idea what that is. The alternator supplies the ability of the vehicle to recharge its own battery. It gives power to your electrical system as your vehicle is running which includes the starter motor, your lights, your stereo, your blinkers, and anything else that needs electricity to run. So… If my alternator is bad then what should I expect? If you have an alternator bearing that beings to fail then you may notice that you may have a grinding noise that can change based on how your faster or slow your engine speed at that current time. If your alternator is failing then your electrical components will begin losing power, your vehicle will likely stall, and you may find that trying to jump start it back to life does not work. You should also notice that your dashboard battery light is on while you drive. Is there a certain mile marker where I should start thinking about getting this thing checked? Unfortunately, there is no hard and fast rule. There are many alternators that will last over 100,000 miles. But, the truth is that there an alternator failure is not uncommon at all. A lot of how long an alternator will last has to do with what kind of conditions you drive in and what can of accessories are also drawing power from the battery/alternator. I’m short on money right now. Is this something that could wait for a while? Is it going to bad if I wait for a while? Generally, you can if the vehicle only has a weak alternator. However, if the alternator has failed then you will not be able to start the vehicle and it will need to be towed to your repair shop of choice. Hmm… What about OBD codes? What are some of the ones I might see if I have an alternator problem? Here are some OBD codes that have to do with an alternator problem and you may see if you have a problem. I heard that the serpentine belt has something to do with this. Do you know anything about it? You have to remove the serpentine belt in order to get to the alternator. The fact that this is true means that you should replace it while you are getting your alternator fixed unless you had it done very recently. If it is worn then it should be replaced. The other situation is if the service interval for the part has already been reached. Is there anything else I should look at replacing while I’m having this done on my vehicle? You may also want to consider having your battery cables looked at for damage or for corrosion. If they have either of those two problems then you should have them replaced or repaired. 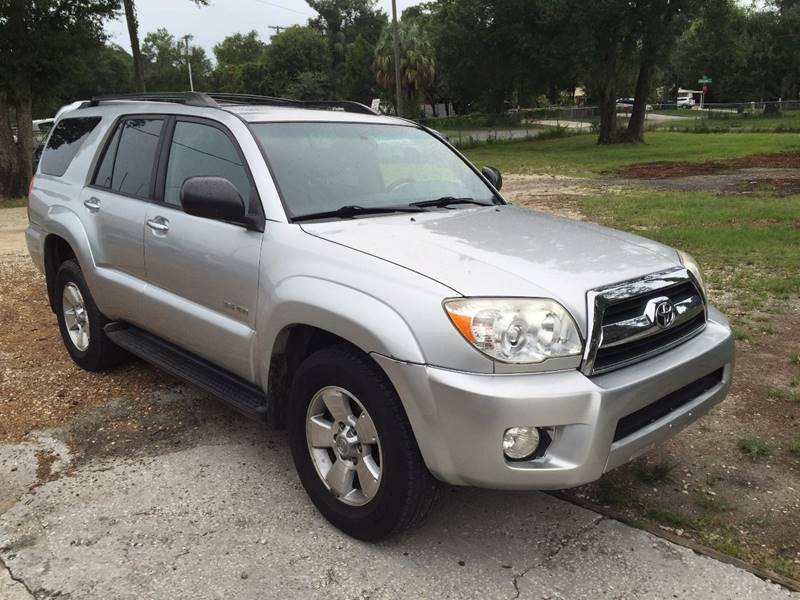 How do you figure out if my alternator in my 2006 Toyota 4Runner is bad? If the alternator has any type of trouble starting and/or charging the vehicle then the electric system should be tested to find the issue. The test will reveal whether or not the alternator has a problem or not. What to look out for when dealing with alternator issues? There are a few issues. One of the issues is that you could have a hard to reach alternator which, obviously, could slow the process down. The other side of this is that it could cost more because of the placement and the labor hours required to do the job. 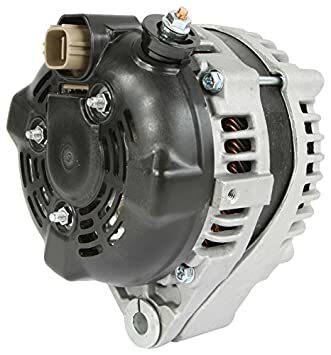 If you have other aftermarket parts installed that also need the power to run then you have to make sure that the new alternator, or, in some cases, the current one can handle the power draw. Finally, there could be other components that need to be removed in order to get to the alternator like cooling fans, bumpers, and etc. It is hard to tell until the job begins. If I want to have you look at my alternator then how do I contact you? You can visit us at 19460 SW 89th Ave. Tualatin, OR 97062. You can also call us at 503-692-0846 and schedule yourself in to have us look at the possible problem.